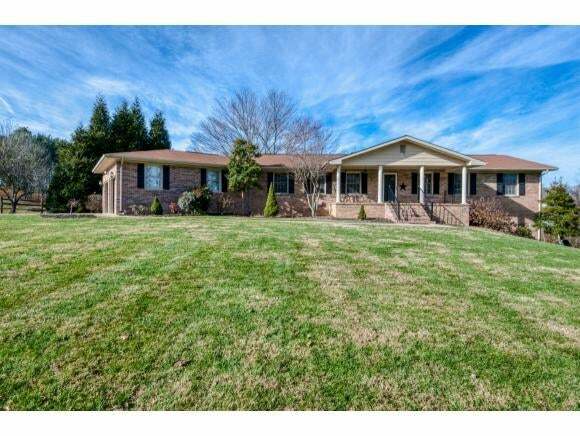 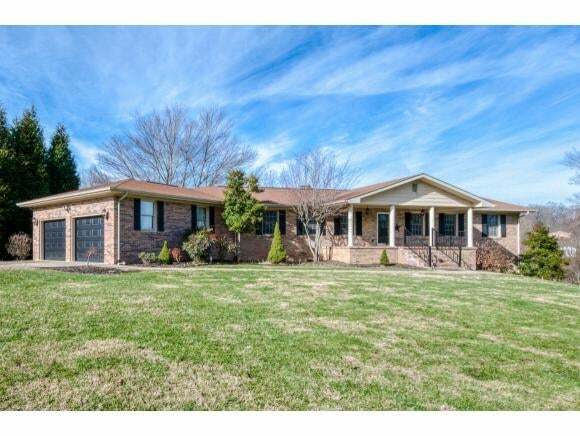 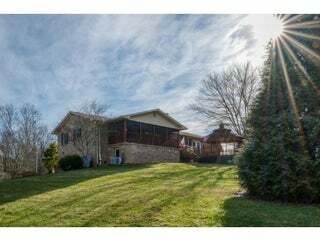 Come experience country living without sacrificing convenience in this big brick ranch home nestled on 3.06 acres in a terrific Bristol VA location. 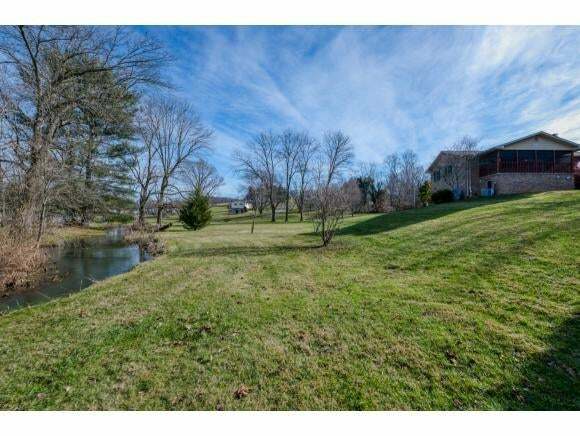 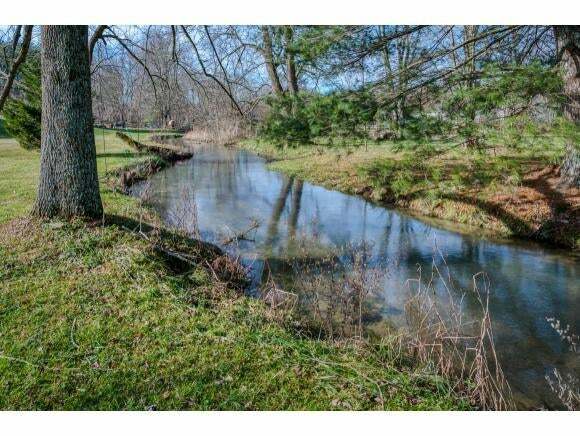 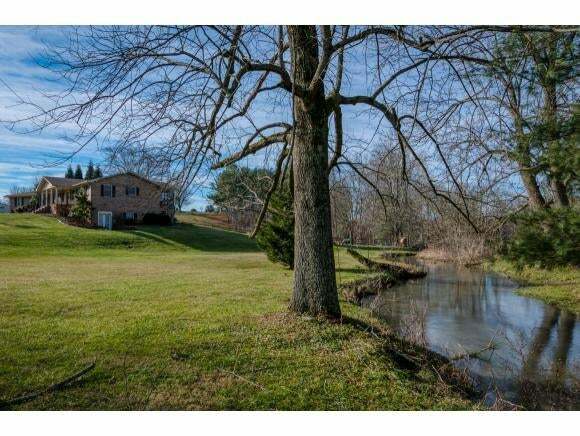 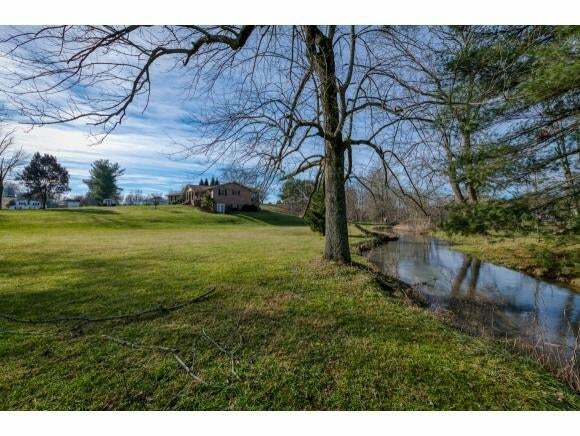 You will love this gorgeous lot with mature trees and meandering stream. 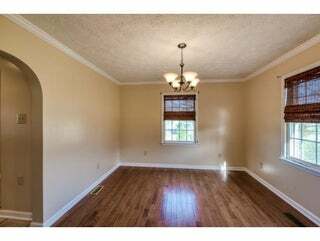 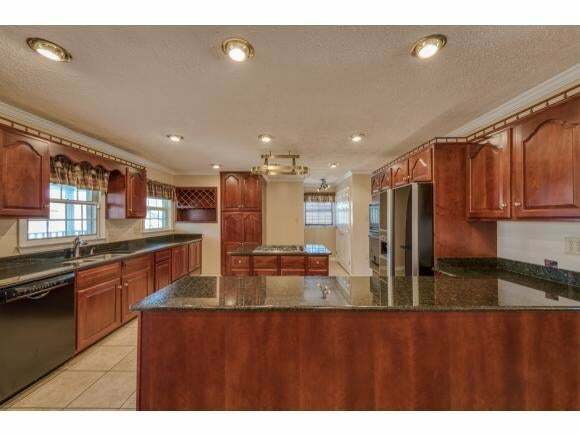 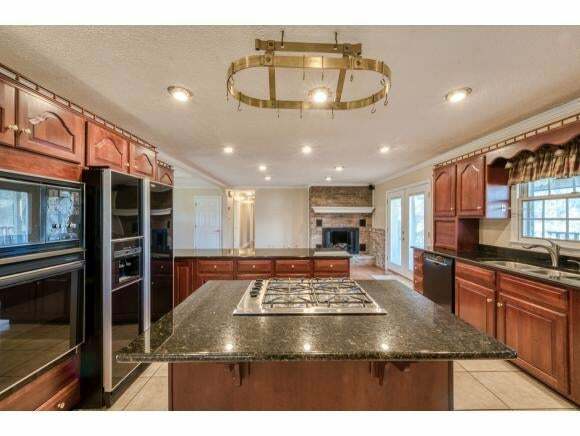 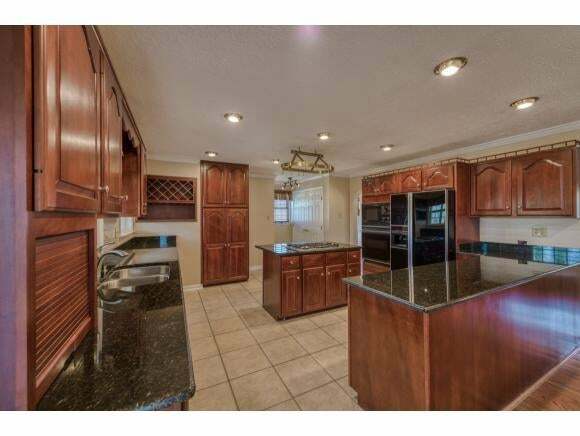 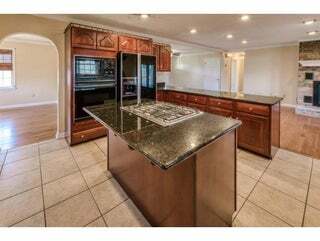 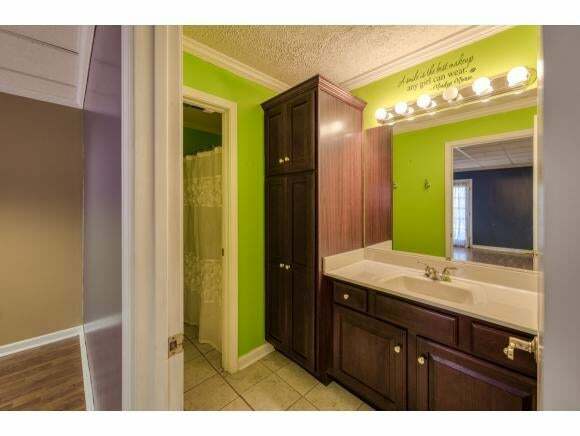 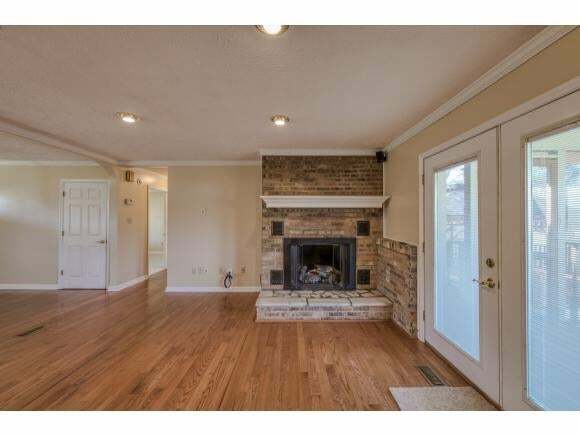 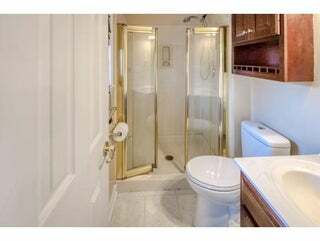 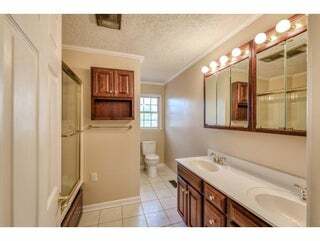 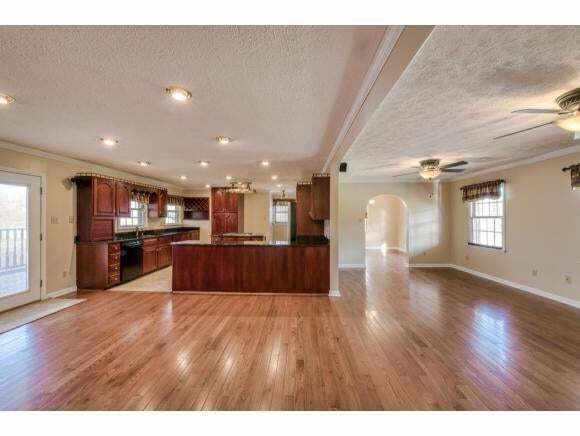 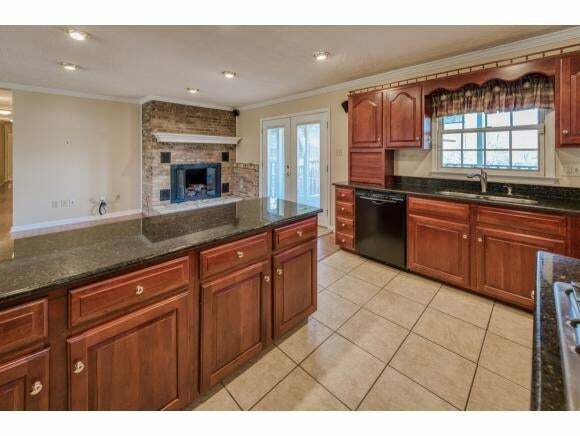 This nicely updated home offers 3 bedrooms and 3 full bath room and over 3300+ sq ft of living space. 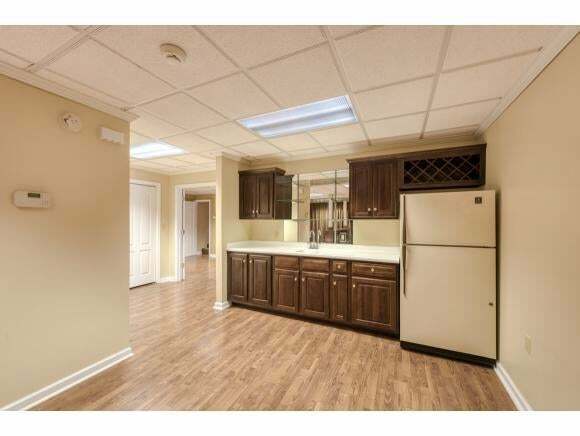 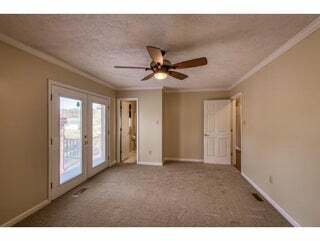 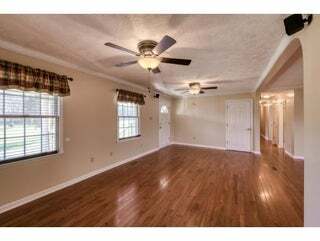 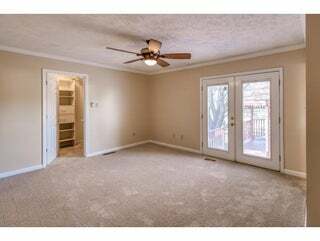 You are greeted with a lovely open floor plan, hardwood floors and a nicely updated kitchen with plenty of cabinet space and granite counters. 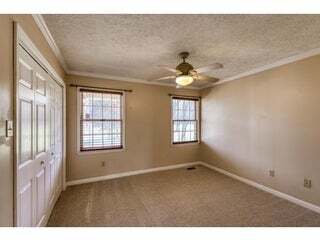 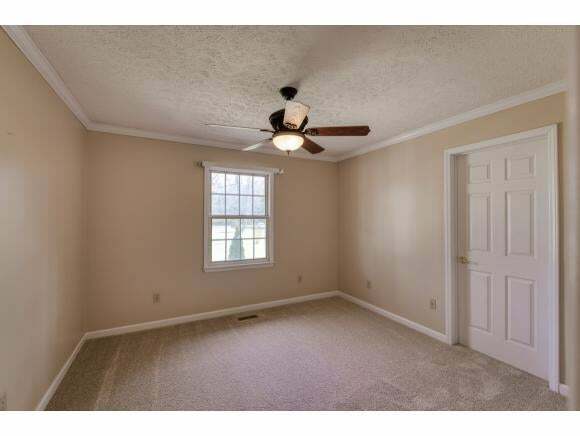 This home is main level living friendly including a main level master bedroom and laundry with new carpet in bedrooms and fresh paint. 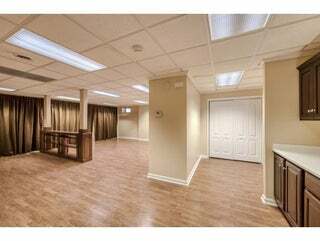 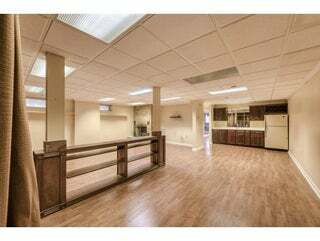 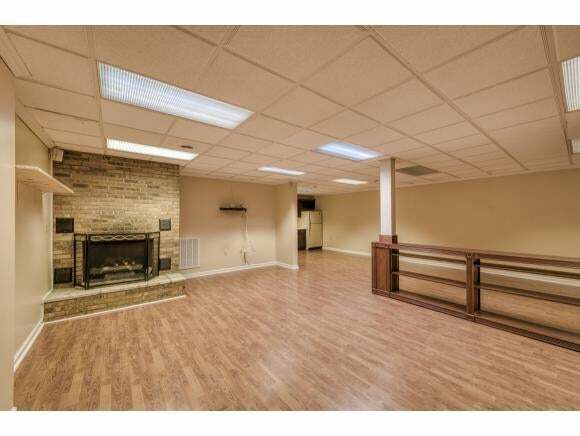 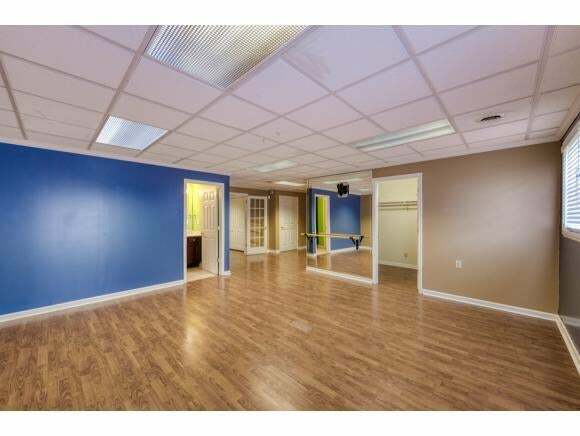 The lower level offers a myriad of possibilities and could easily be used as an in law suite, media room and/or workout space. 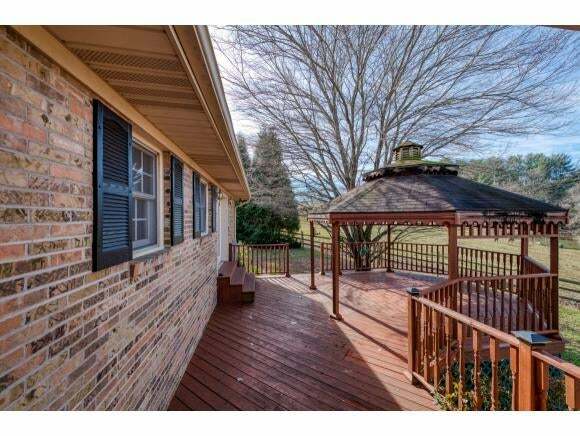 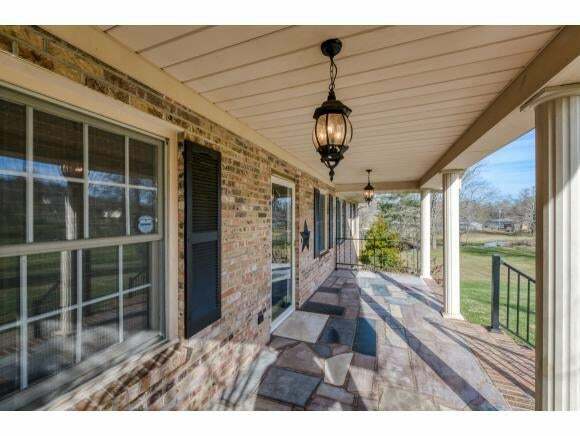 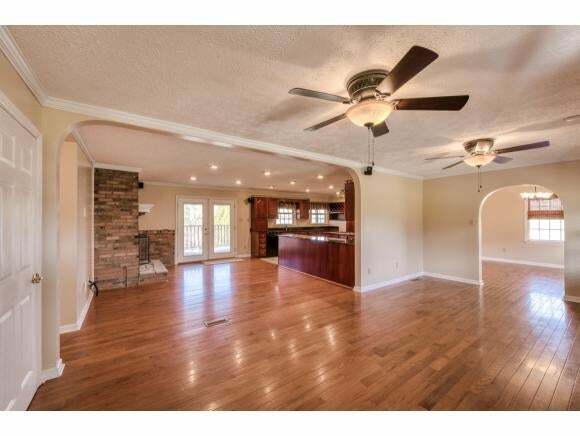 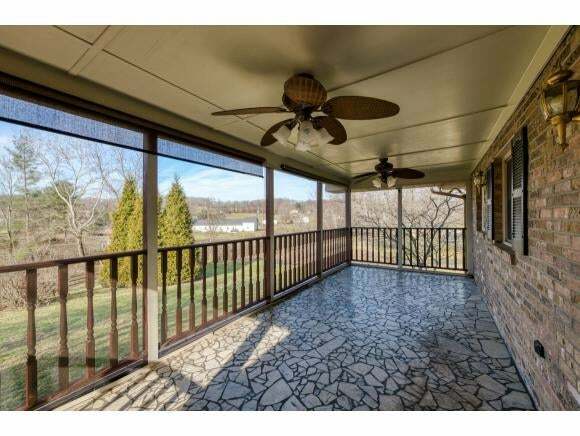 Spend the evenings relaxing on the large screened porch or in the rocking chair on the covered front porch. 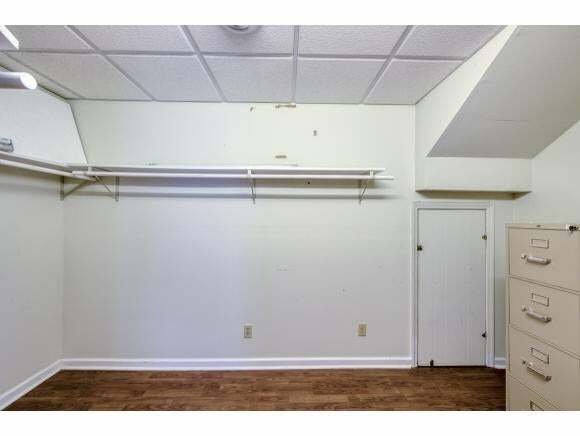 There is good storage in the large 2 car attached garage and outbuilding. 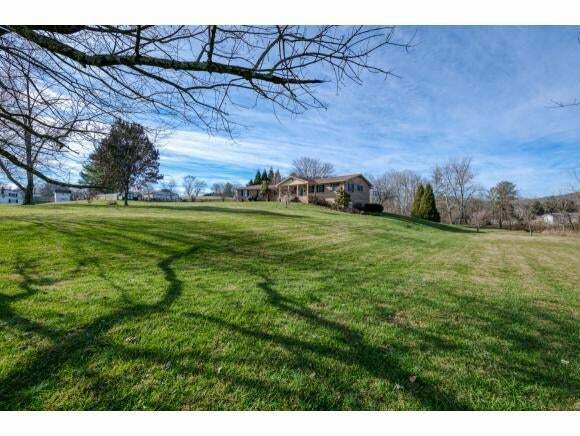 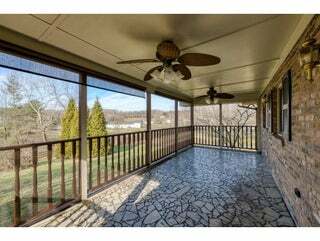 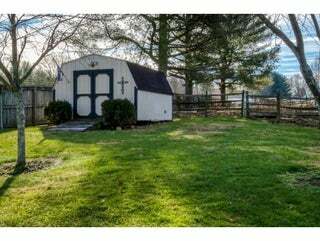 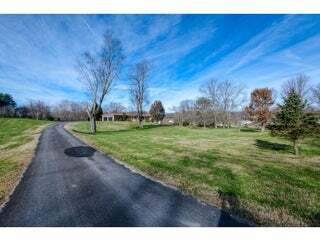 Located just minutes to exit 7 and I-81 this home has the country feel you have been looking to find. Check this one out before it is gone. Buyer/Buyer's agent to verify all information.